 DPS Global Healthcare is a specialist recruitment consultancy that handles Candidates wishing to work in the Healthcare Industry sector for the Middle East. We have offices based in Southampton and Guernsey in the Channel Islands. 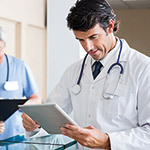 If you are a large or small Hospital (Private or Government) an HR department or Multi medical establishment requiring any level of staff, we actively provide a professional and bespoke service to suit your needs and requirements. Our innovative and adaptable approach to recruit – means you will be supported all the way by our knowledgeable and friendly team to ensure your needs are met.